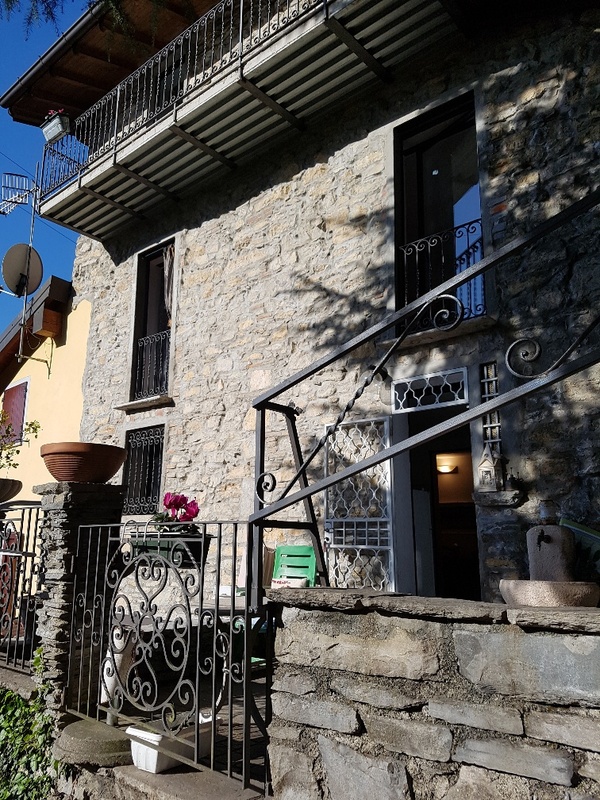 Ideal for those needing simple access to both Como and Switzerland. 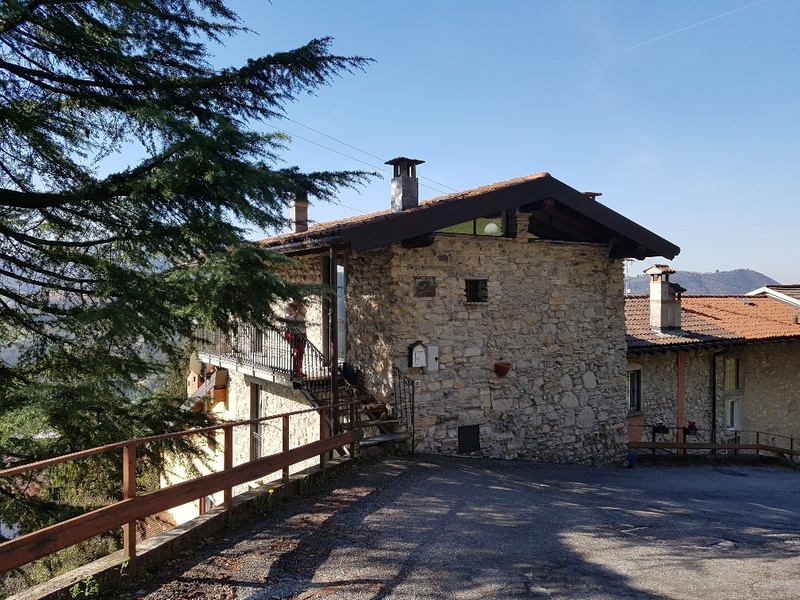 We are delighted to offer this fully restored stone house in an elevated and sunny position just moments from the Swiss border and Cernobbio in Italy. 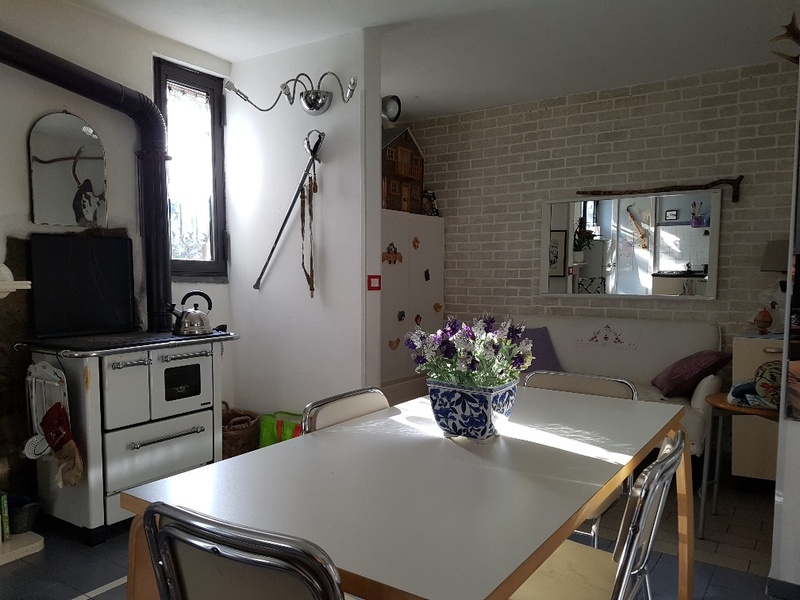 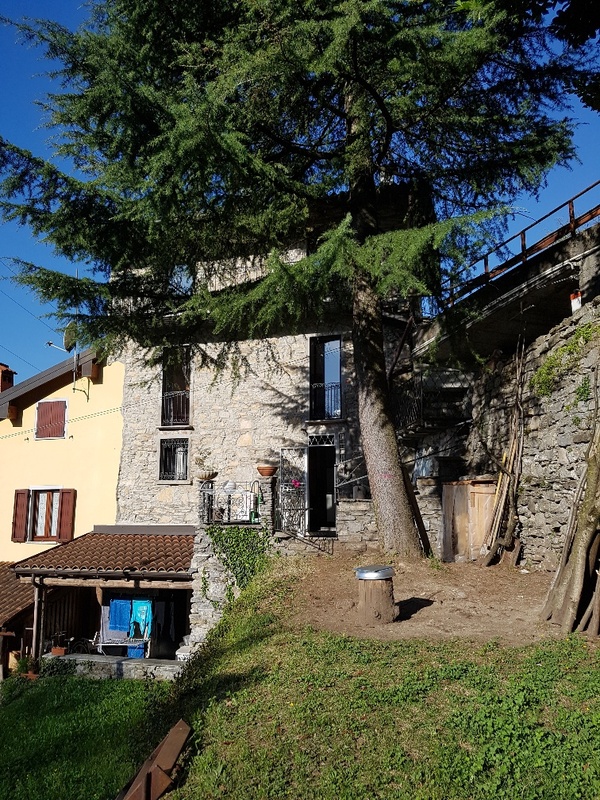 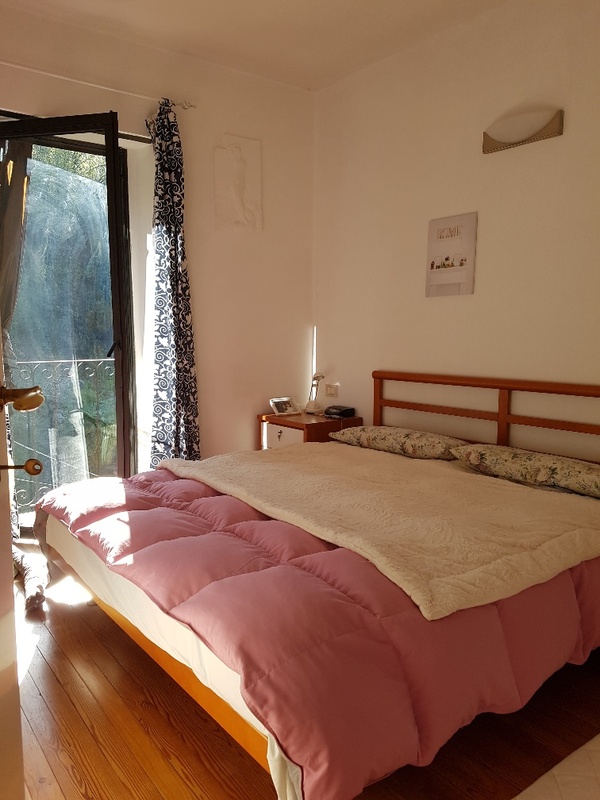 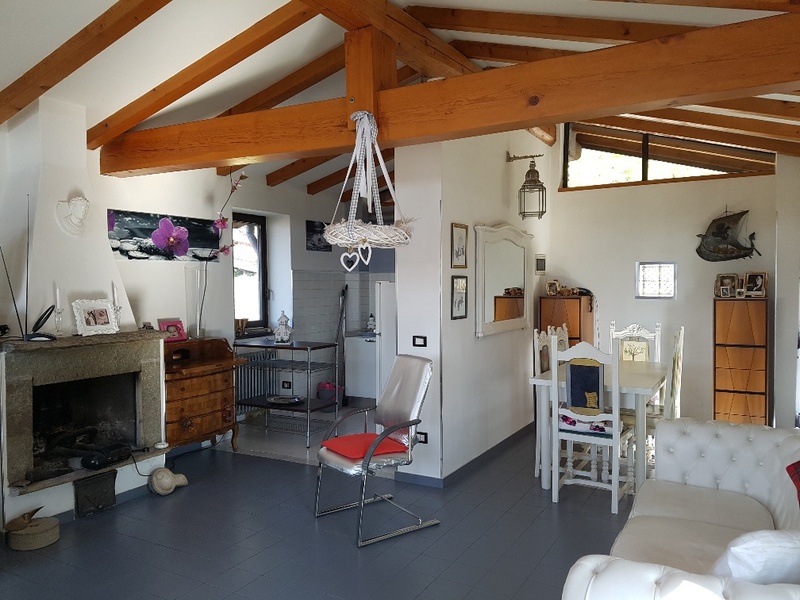 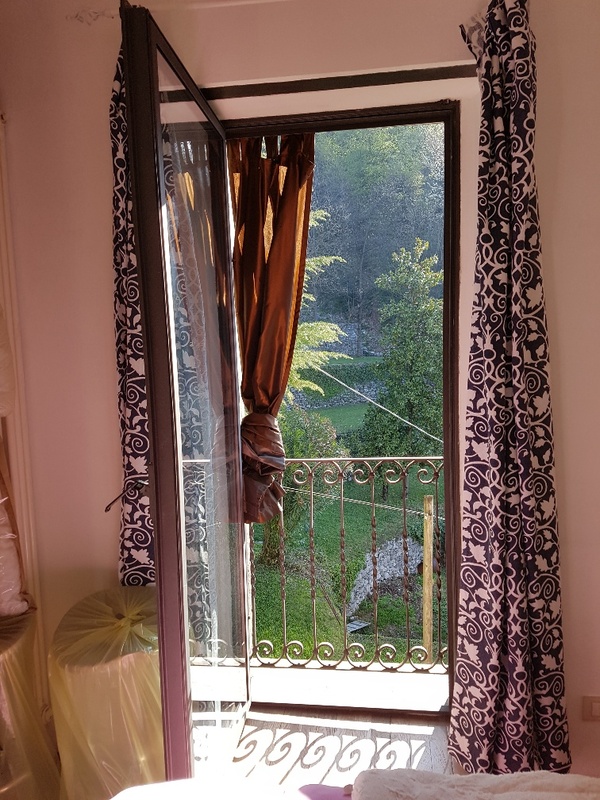 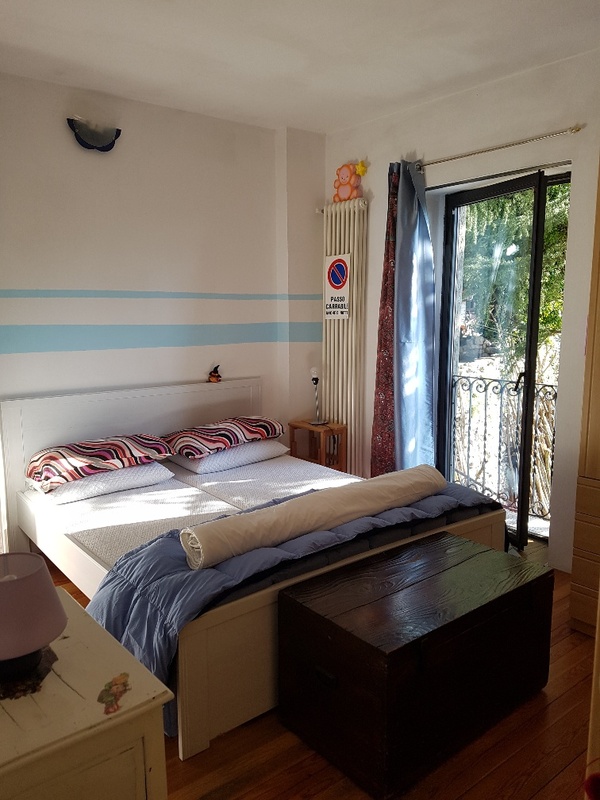 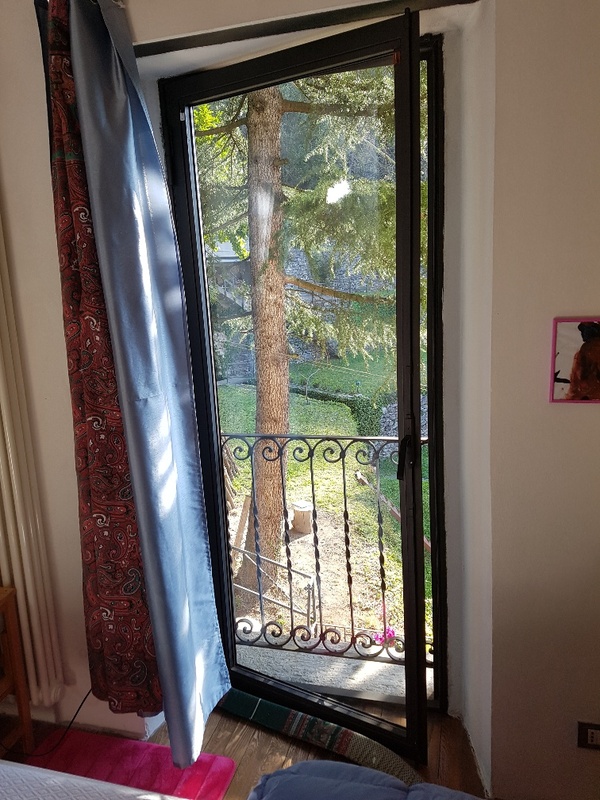 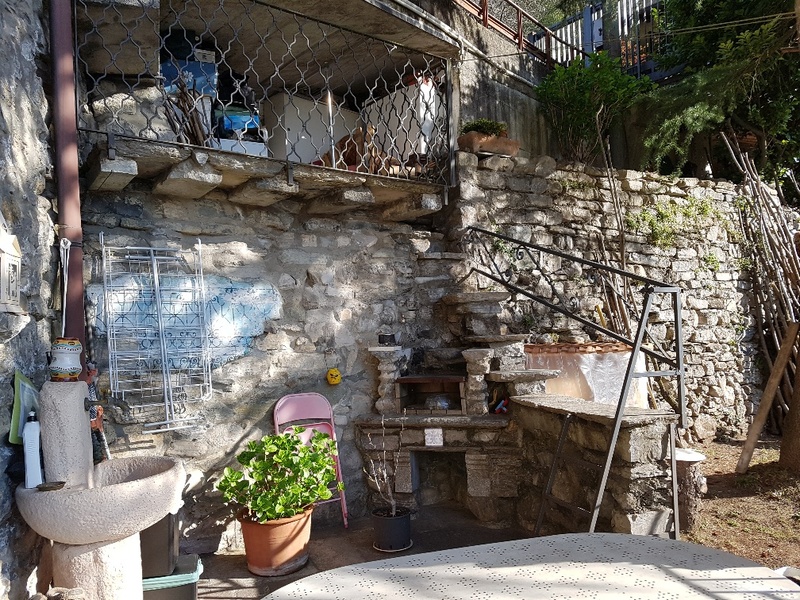 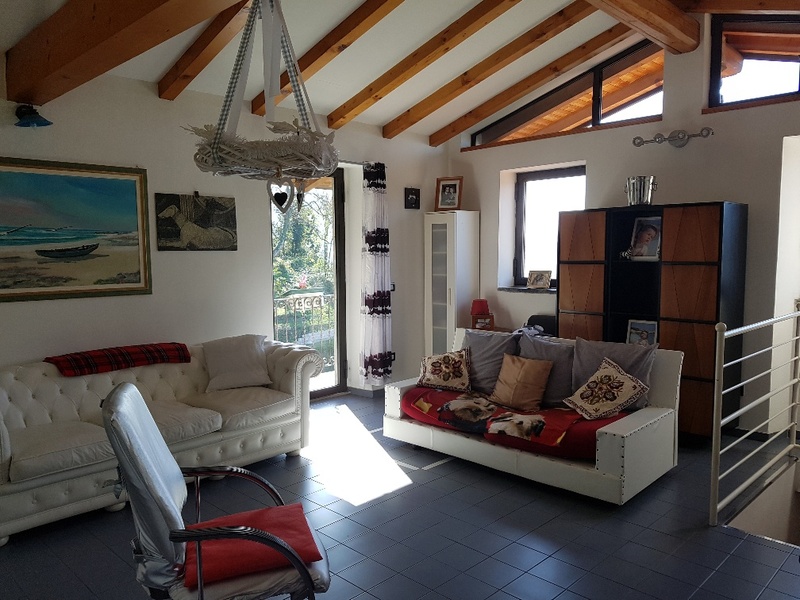 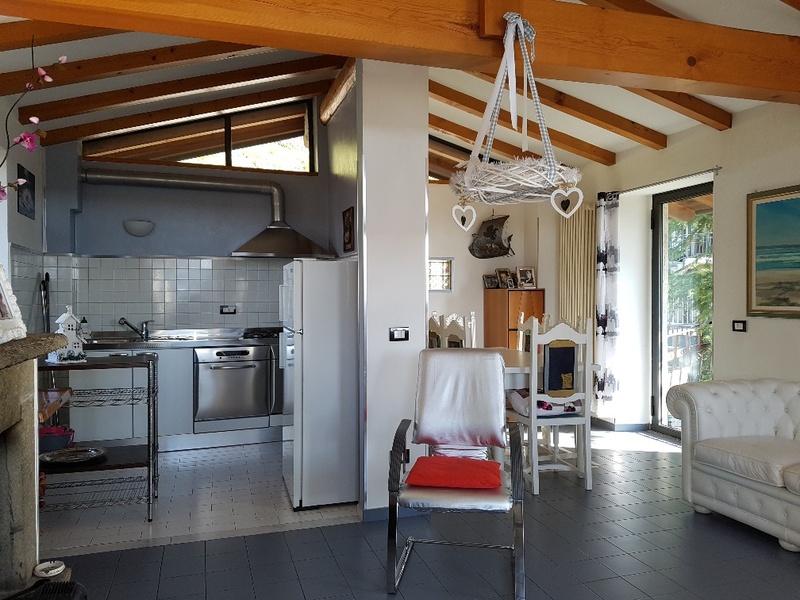 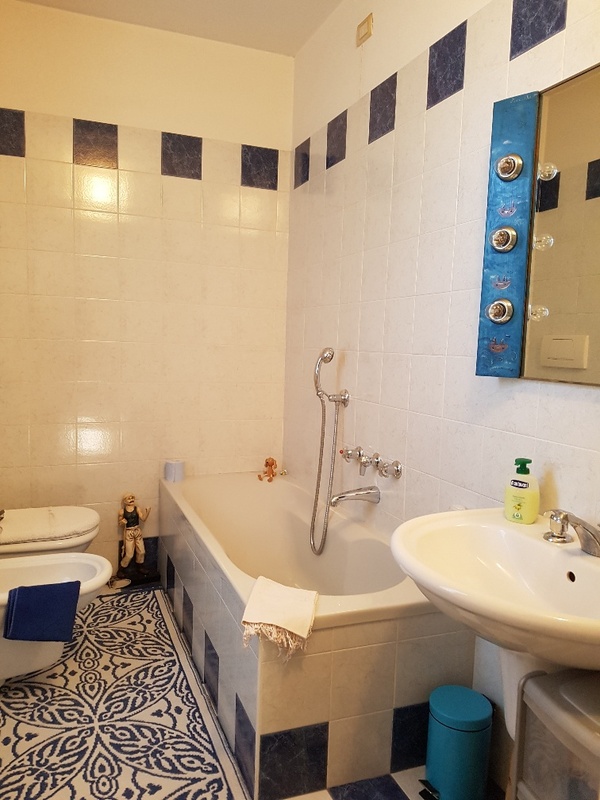 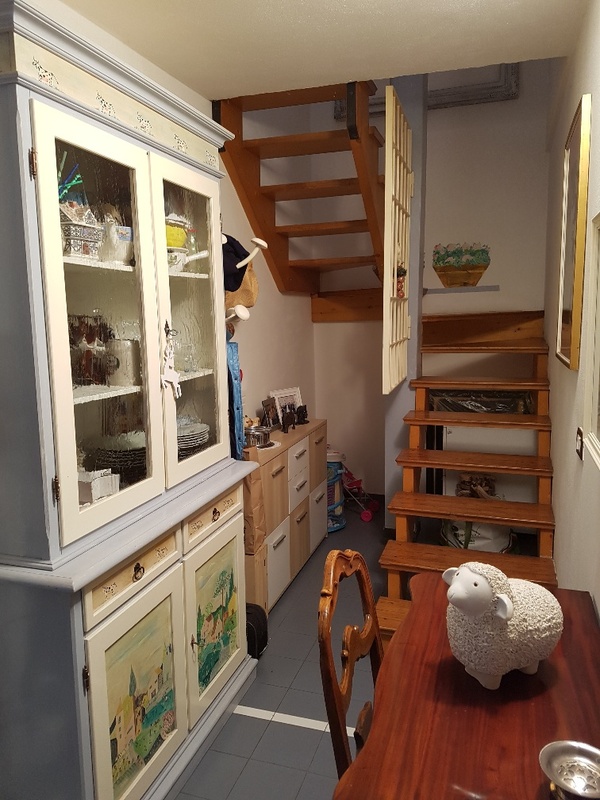 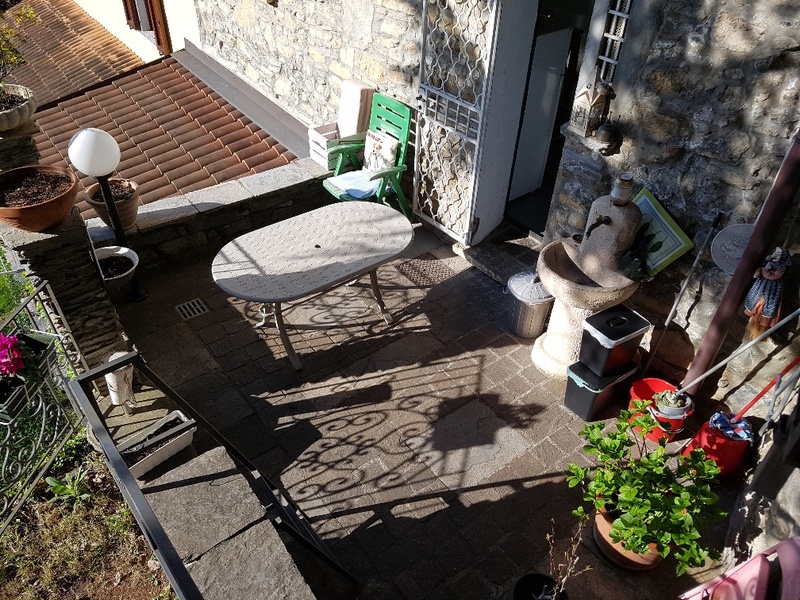 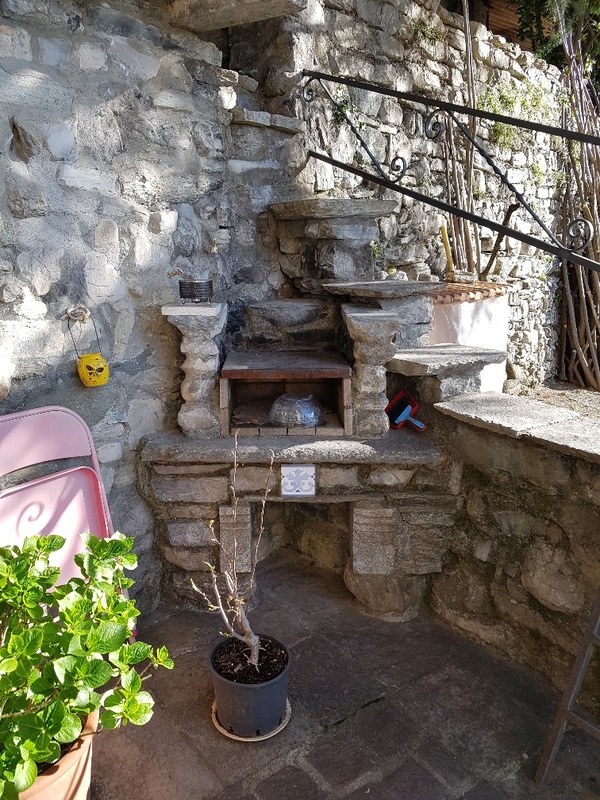 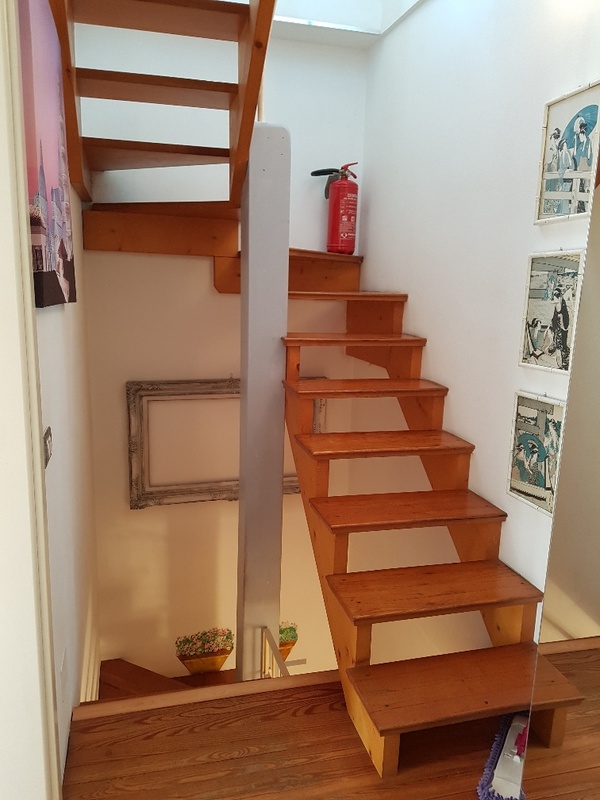 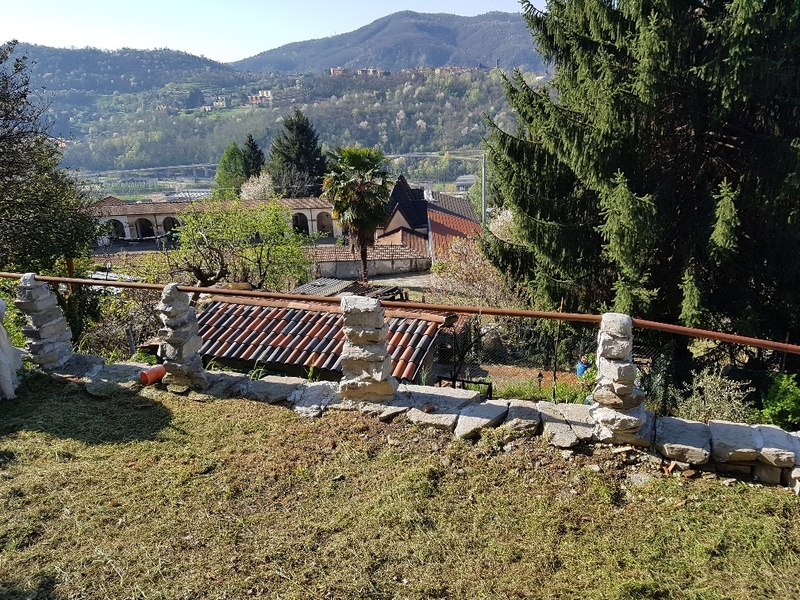 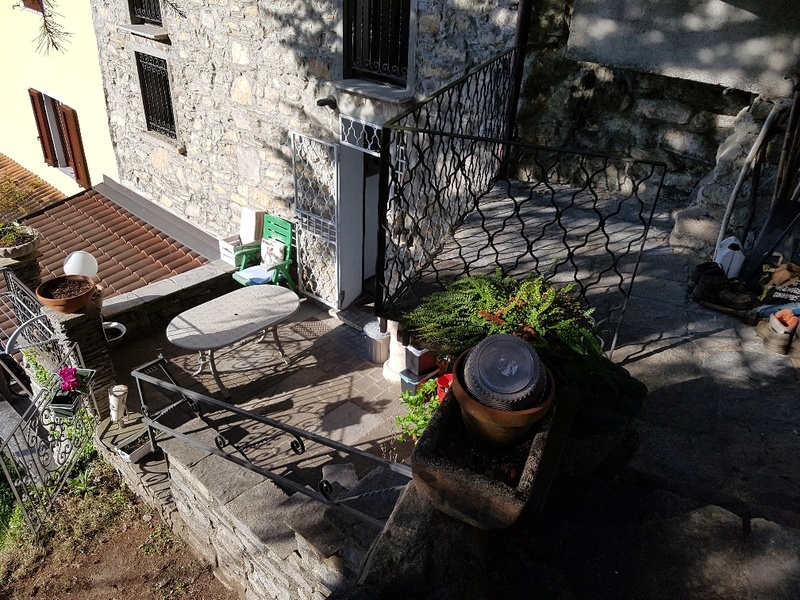 The house is positioned in the hills above Maslianico just 5minutes from the upmarket lakeside village of Cernobbio on lake Como and 5 minutes to the Swiss border town of Chiasso. 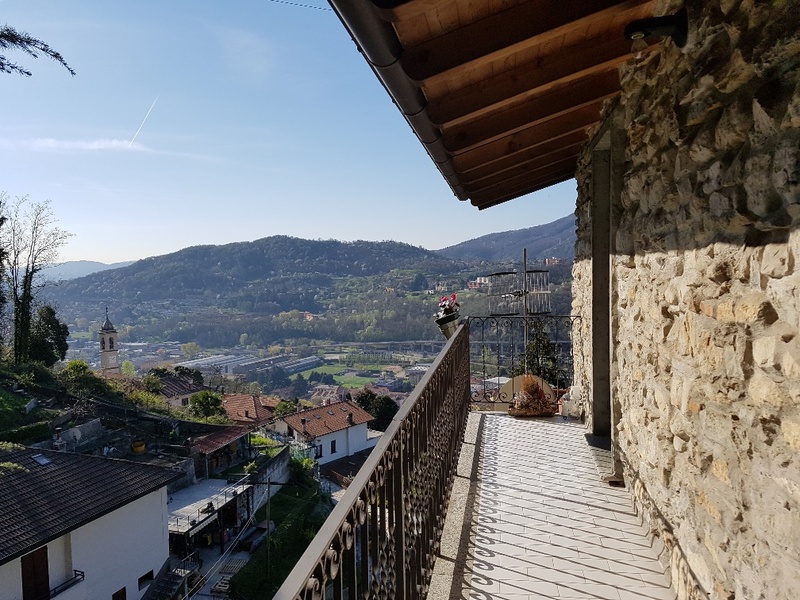 The motorway network linking Milan to Lugano and the International airports in both these major cities is just a 5minute drive from the property. 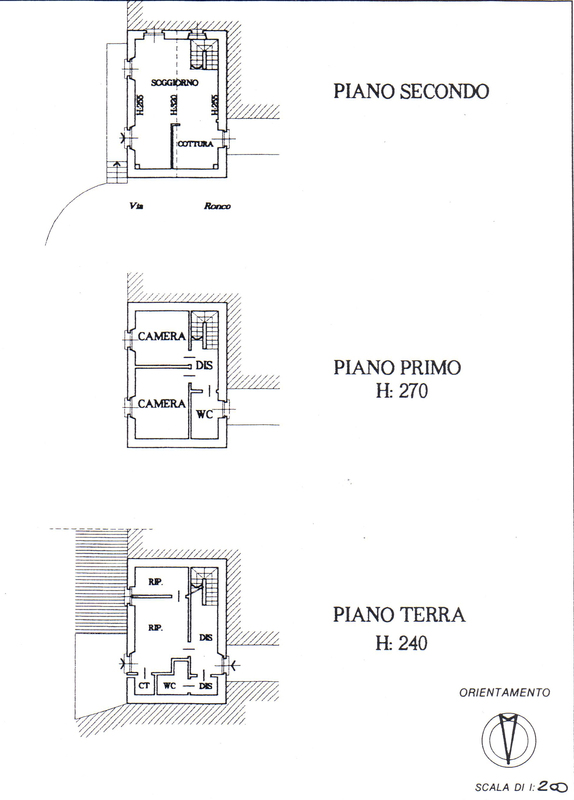 Ground Floor - open living room /second kitchenette with fireplace and second bathroom plus laundry. 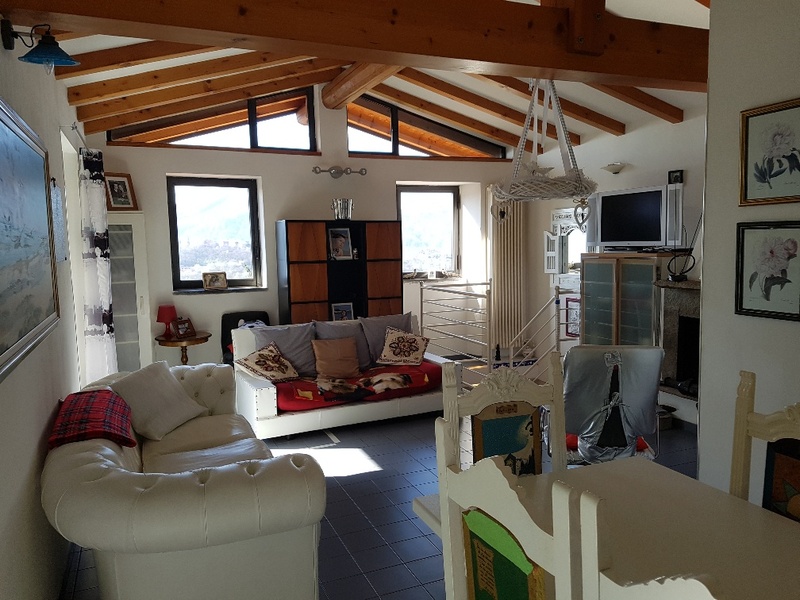 This living space opens directly onto a characteristic terrace with BBQ area and lovely views. 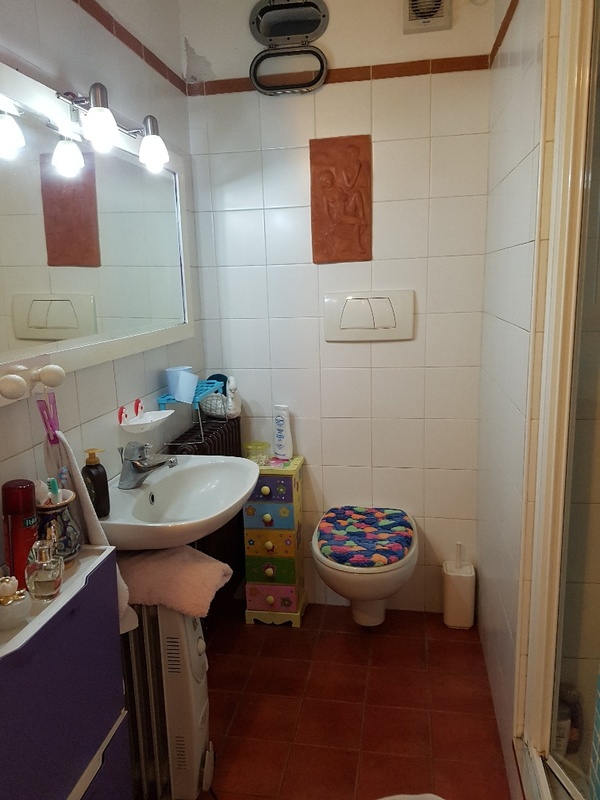 In addition the property has a large garden with two sheds which is slightly removed from the main property. 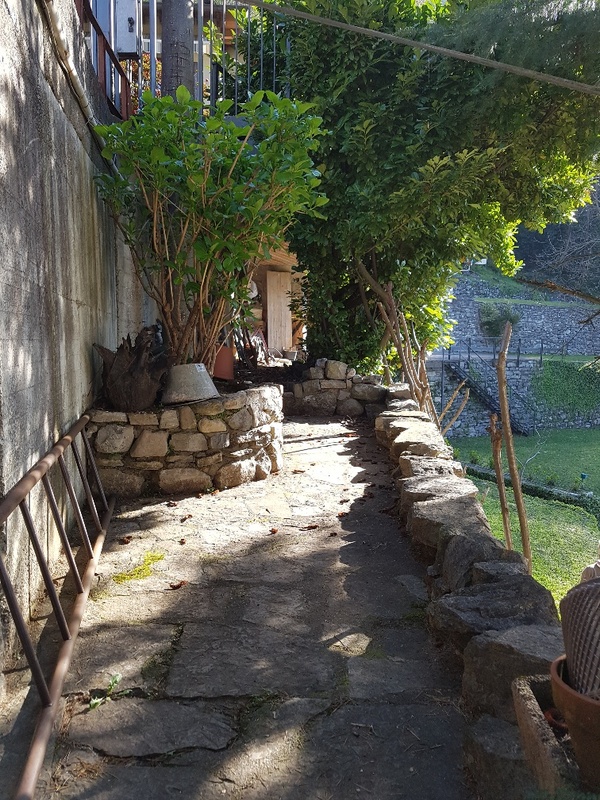 A parking space completes the property. 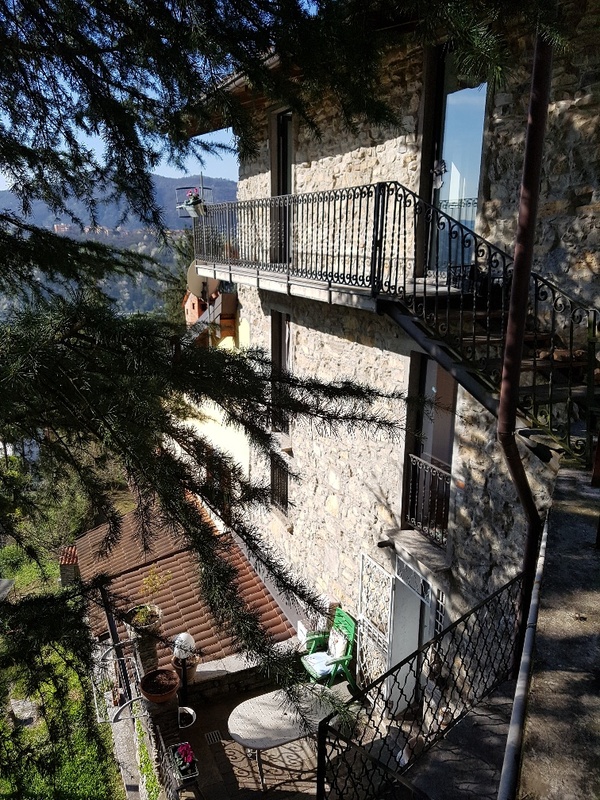 The house is just a 2minute drive from the village centre of Maslianico and just 5minutes from the centre of Cernobbio. 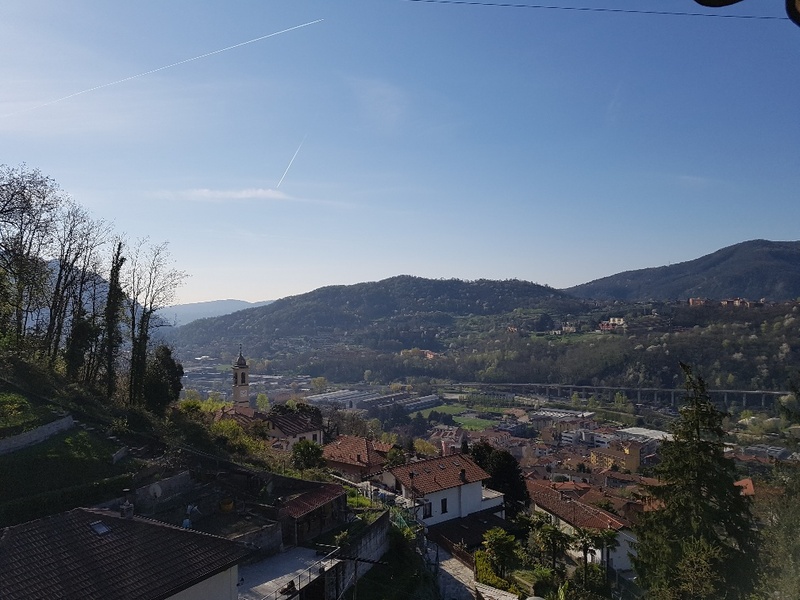 Como town centre is just a 15miunte drive away. 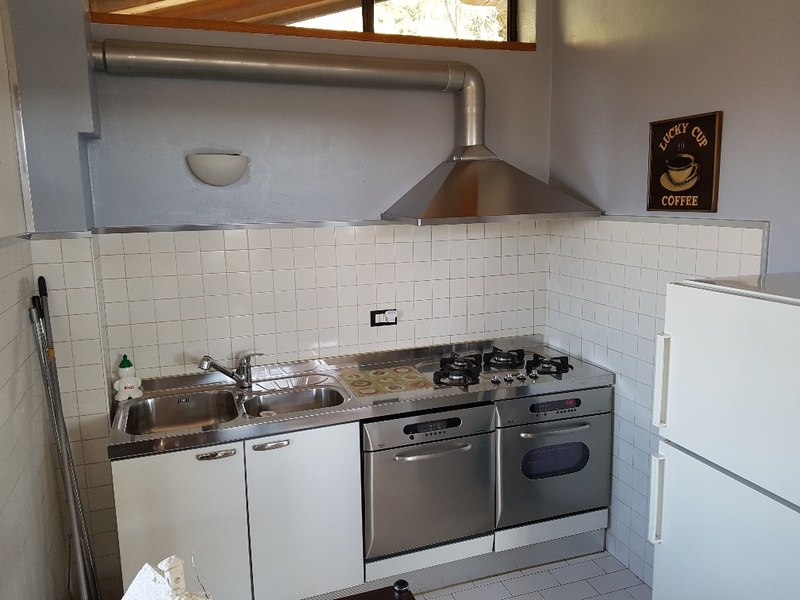 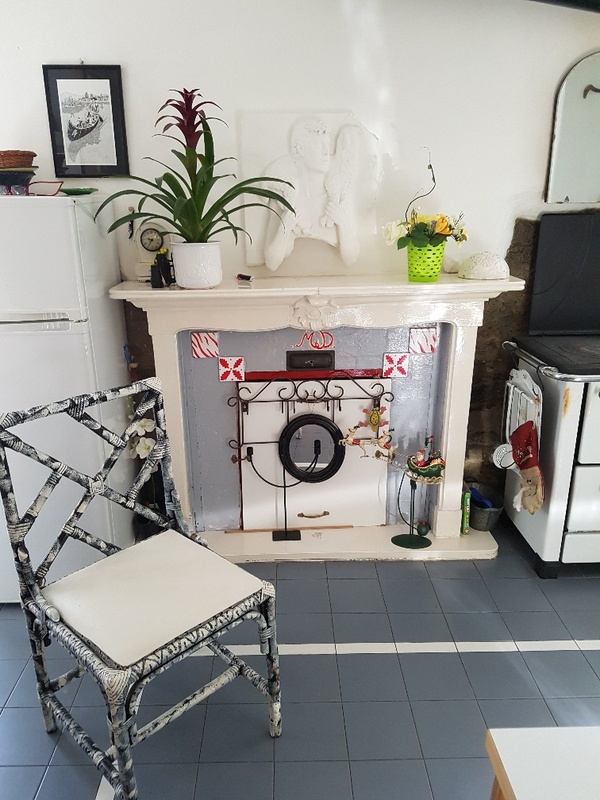 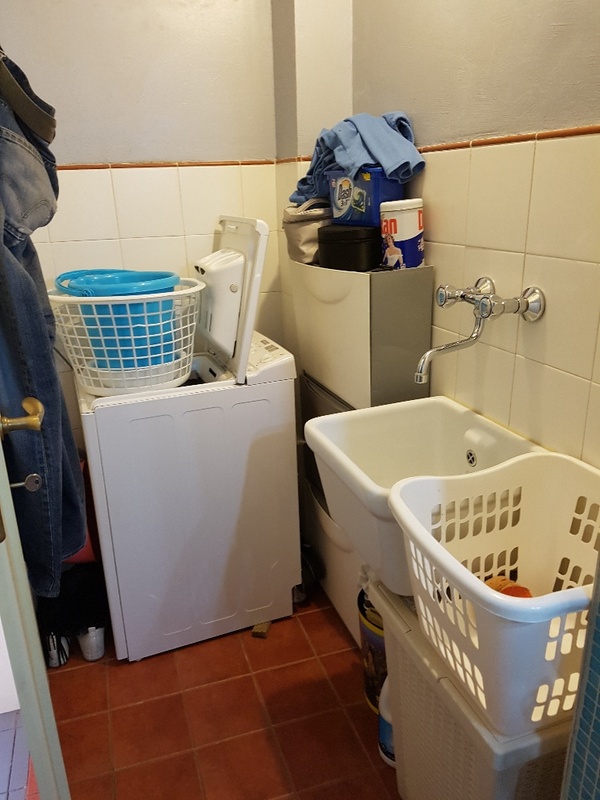 The house has double glazing, independent gas central heating and stufa boilers. 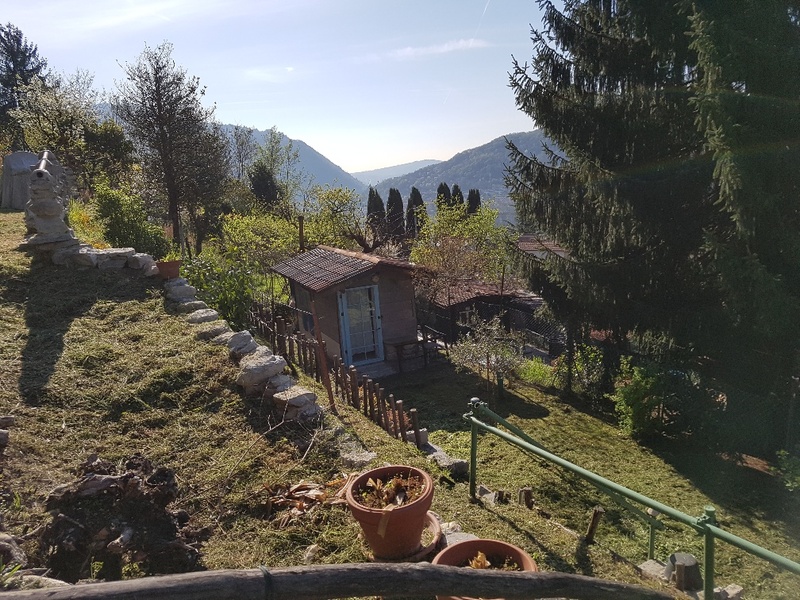 There are lovely views over the hills surrounding Como and all day sunshine.